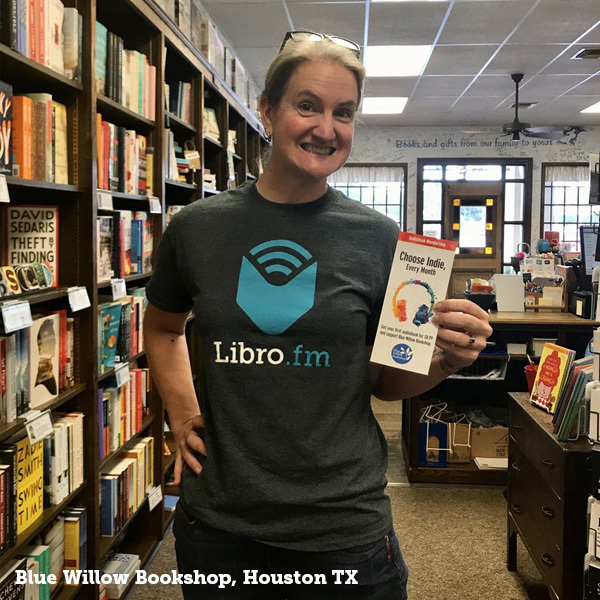 Libro.fm is the first audiobook company to make it possible for you to buy audiobooks directly through your local bookstore. 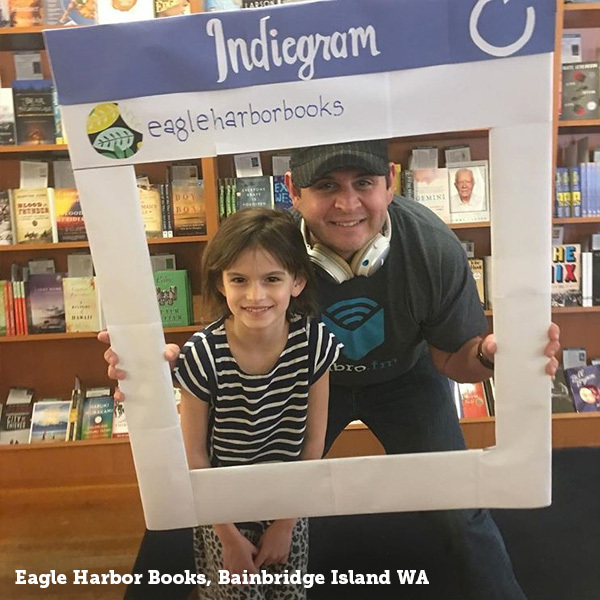 We make it easy for bookstores to partner with us: we provide the platform, the marketing materials, and ongoing support. 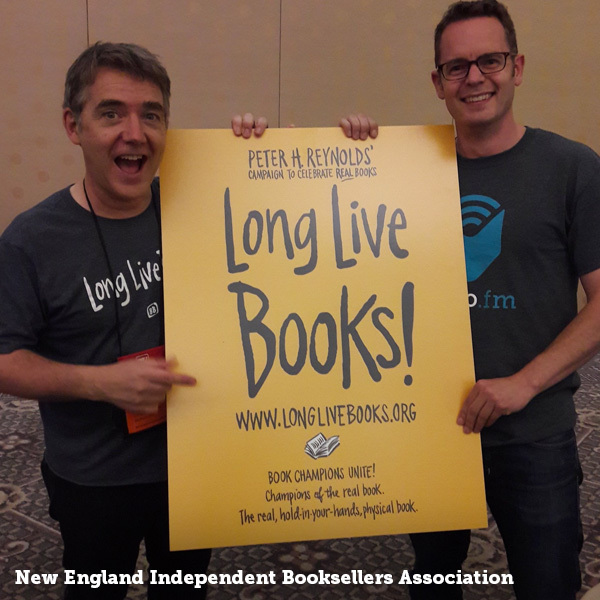 In addition, we offer booksellers complimentary audiobooks each month and highlight local bookshops to our community—because we want to see independent bookstores thrive. We provide a way for people to support their community regardless of location and the time constraints of modern life. 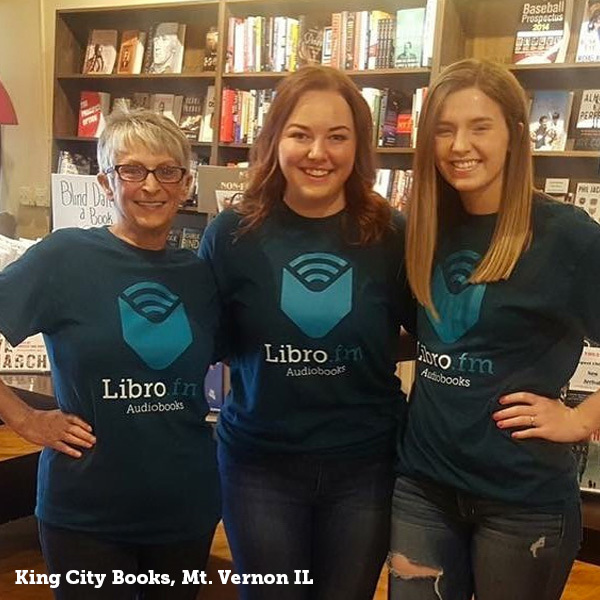 When you shop local and support your bookstore through Libro.fm audiobooks, you’re putting money back into your community. Keep money within your local economy. 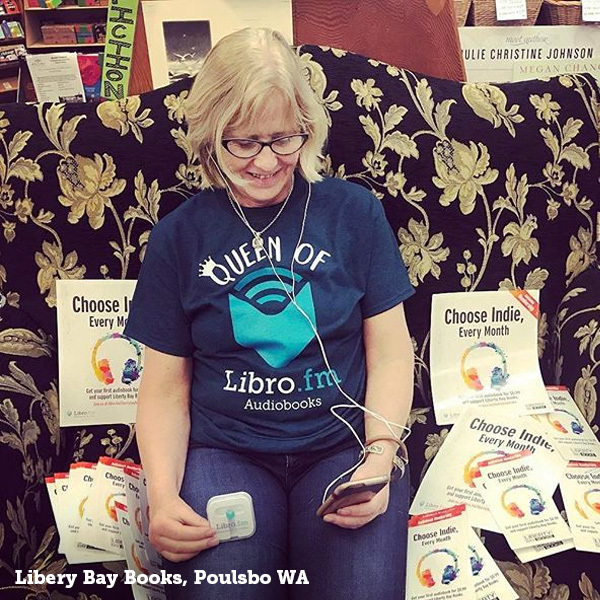 Proceeds from audiobooks purchased through Libro.fm are shared with your local bookstore Your community sees 25% more money when you shop locally rather than at a national chain. More of your tax dollars are also reinvested into your community. 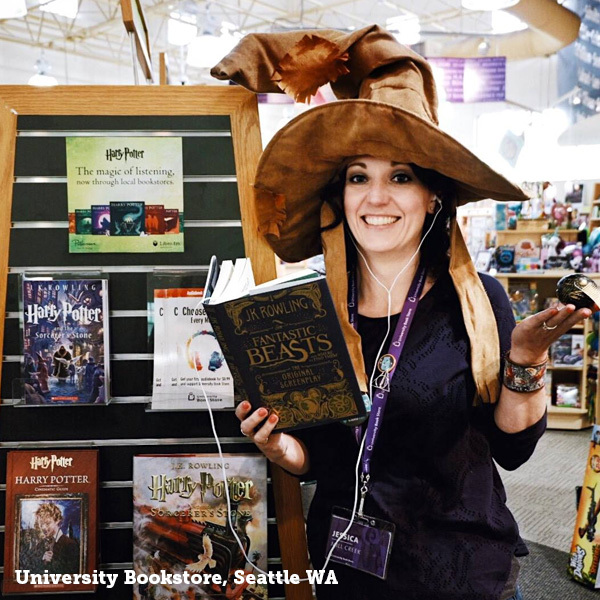 Local businesses, bookstores included, are better at creating higher paying jobs within the community. Buying local means less packaging and less transportation. 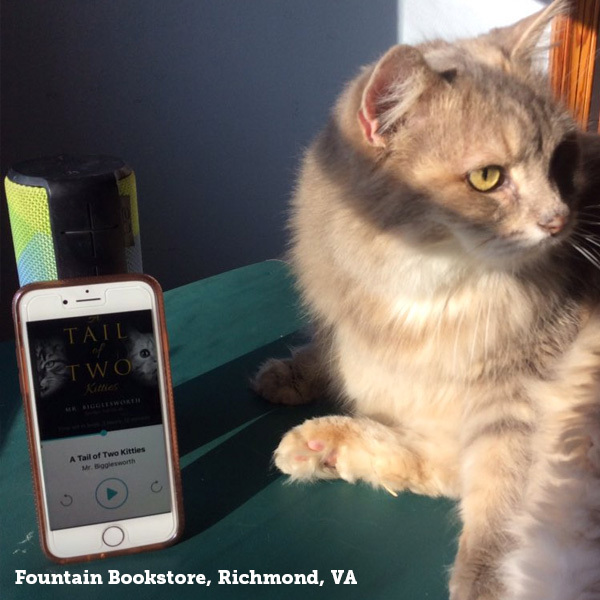 Plus, digital audiobooks have an even smaller carbon footprint. 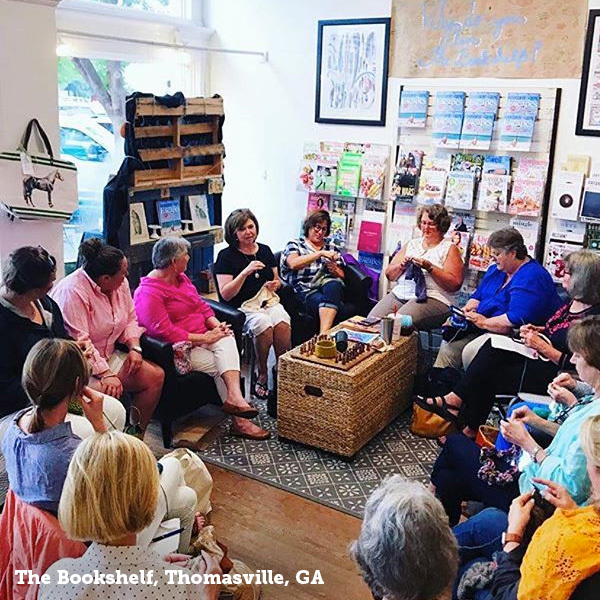 Local bookstores curate their selection based on what they know their community members are interested in. 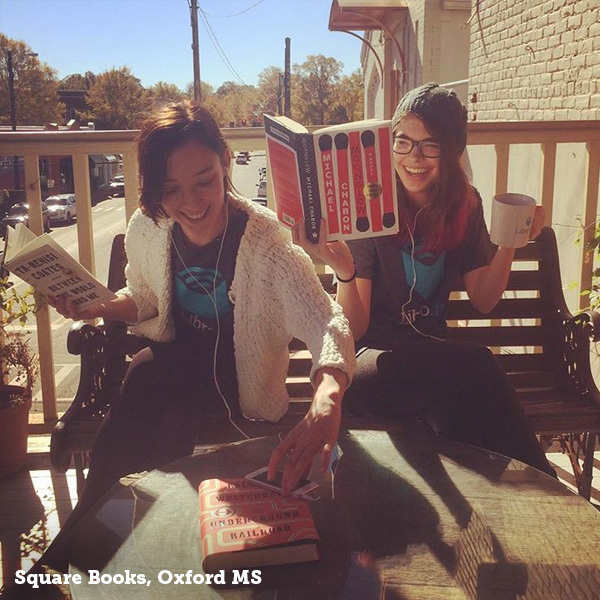 When you buy from local booksellers, you are participating in the conversation that shapes your local culture. 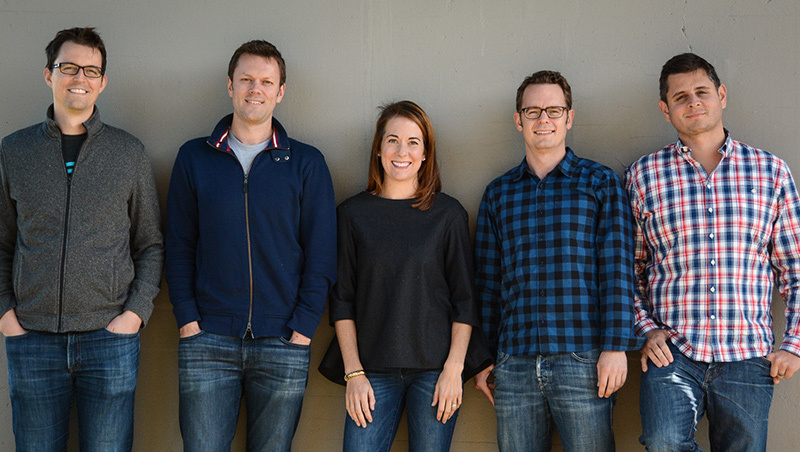 We care about supporting small businesses because we are a small business. 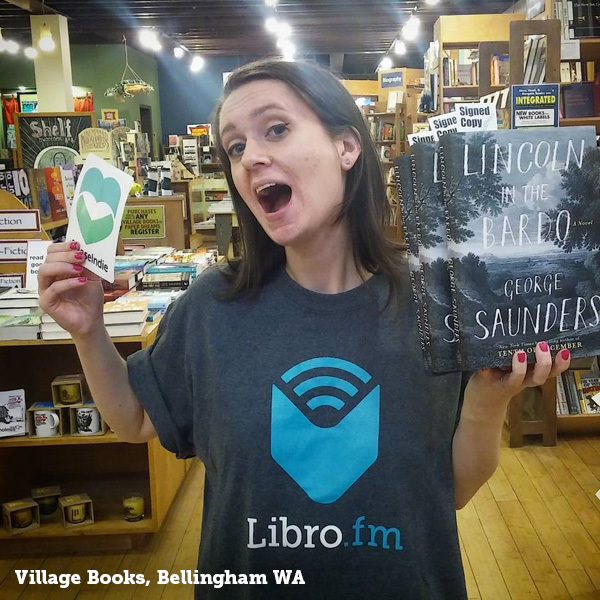 Libro.fm began as a conversation over beers at a local bookstore in Seattle (Third Place Books—check it out sometime), and from the vision, to the technology, to the now thriving community, we’ve grown this from the ground up. 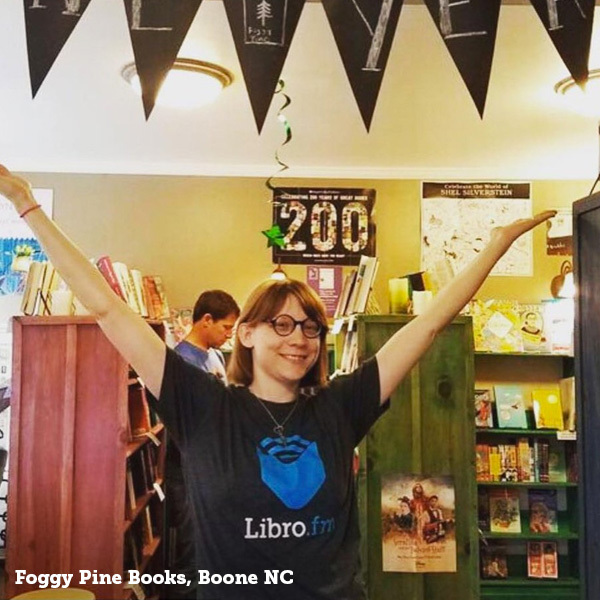 Get to know us on a first name basis—because for all who are a part of the Libro.fm story, we promise to do the same. 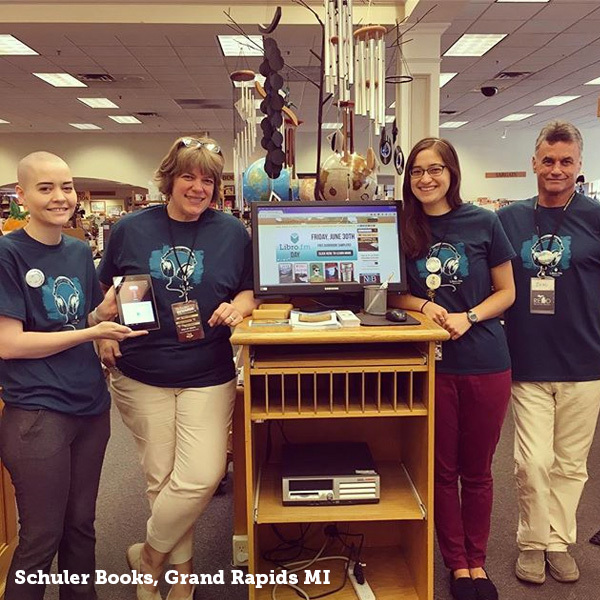 You can also meet our extended team, the thousands of booksellers who work with us each day, by visiting your local bookstore.